The "freedom" of Jazz and the "Easiness" of Pop are two forming elements of the band called DePhazz (or somethimes even called "The Godfathers of Lounge). 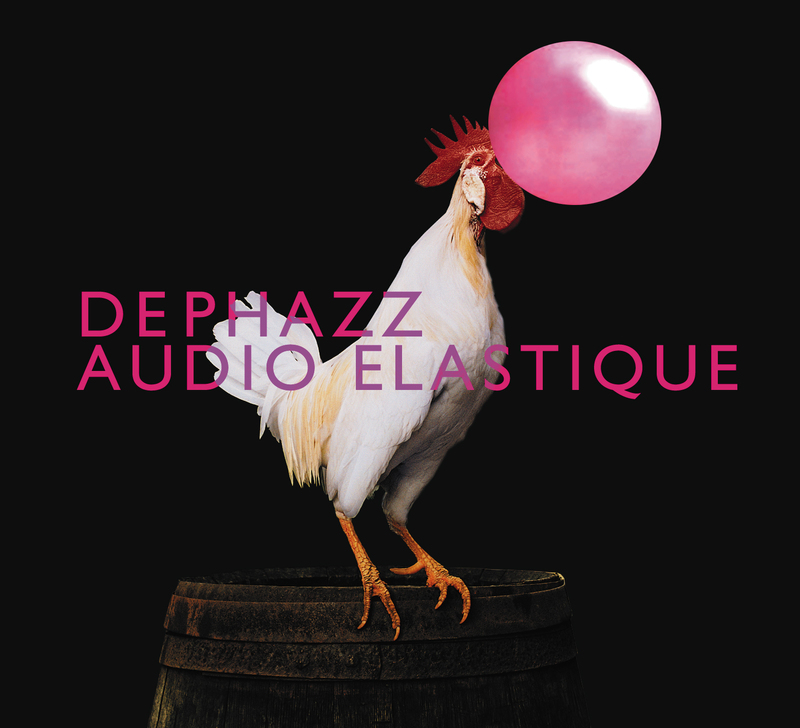 On their 9th album "Audio Elastique" the listener may find swinging acoustic collages meandering between classical chanson, "Smash-Bits" and pure Jazz. "organical electronic music" mightbe the most applicable labeling for the sound of these 16 pieces of music on the latest album "Audio Elastique" - each formatted by Pit Baumgartner's unmistakable style: "cut & "glue". shivers of sound being cut off and taken out of their familiar ambience and placed and glued somewhere else. in the first view somehow irritating, but perfectly harmonizing. filtering, effecting and rotating cause and acoustic elastic ambience, being very convenient and laid-back perfect radio drama. Everytime the singers Pat Appleton, Karl Frierson, Barbara Lahr or Sandie Wollasch appear the acoustic elements concentrate into groovy Jazz or rolling Pop. Enjoy!